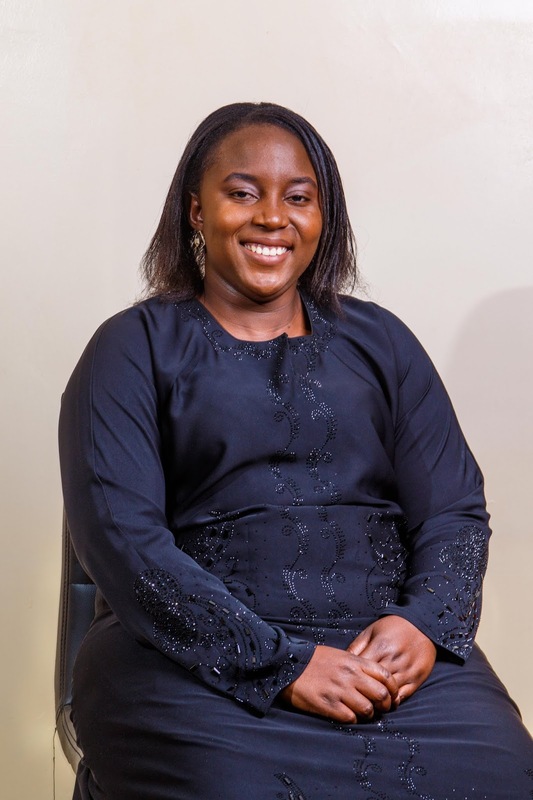 Pastor Anna Tendai Sibiya, 26 March 2019, Harare – When growing up, we dream of many things but we never imagine of becoming a pastor or pastor’s wife. 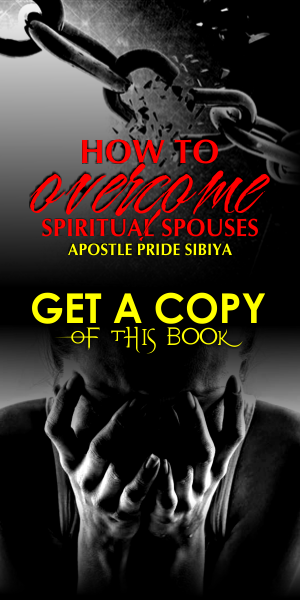 I am one such lady that had the hunger to do the things of God but never imagined becoming a pastor’s wife – but here I am a wife, friend and pastor of a church founder, Apostle Pride Sibiya. It’s not an easy task but it is enjoyable once you ask God to give you grace to lead you. I remember the time when God spoke to me about my future husband, in my mind I refused to accept it. To me, that was the hardest task ever, considering that we were talking of a man of God. The view you have in your mind is something beyond your own imagination. A pastor’s wife is like a buffer, she works in-between the church and the man of God. She also faces the struggle to fight for attention at times because the church demands more time from the man of God. We also get the challenges of being compared to the pastors we marry, yet in our own right we had an identity of our own and different pace, even a calling that might be different from the man of God. As a woman next to the man of God, one faces the stigma of being called names based on the way most women in society are perceived. For example, when you come in when the ministry has already started, you are always tagged as the lady who made the pastor fall. I am not really sure why, even though you would have come in the correct manner not through the back door as stated by the worldly principles because now the pastor would have to balance between his marriage and ministry. 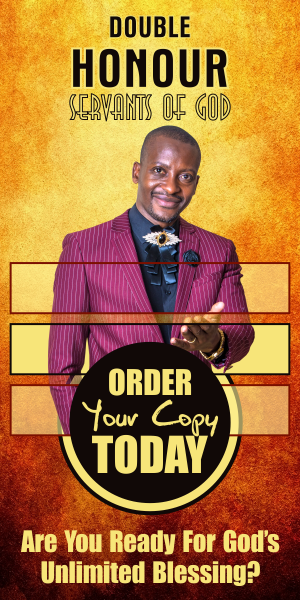 Serving besides the man of God is not an easy thing, since you are now seeing with an eagles’ eye, certain things you never saw; the struggles of ministry and being strong enough to comfort, encourage and exort the man of God, so he can be able to stand before people. Sometimes it is a burden, especially to the pastor’s wife since you carry the baggage on your own and can only usher it before God. As a pastor’s wife, sometimes it’s very lonely up there because your friend, the man of God will be so focused on expanding the vision of the church so much – and not able to give you enough attention even at home, giving the burden at times to his wife to be an all-rounder in the home and at church, taking up a multi task position. It is not an easy life as a pastor’s wife because every area you are assigned to, you need to give it your all but sometimes we are found not performing to standards which people expect. Though we feel drained, we keep going through prayer, support and encouragement from the man of God and seeing other woman of God who have gone before us and succeeded, it gives more strength to keep going. A woman of God who is not friends with the word and the God who placed her there will find it difficult to stand firm. Being a pastor’s wives has its exciting times, especially when you are working as a team with your husband, you will enjoy every moment. One of the things ministry has helped me to appreciate is a big family full of different characters but mostly love. There are times when the children within the church support and uplift you through their love and concern over your welfare. The time when you get to have with the man of God is well spent. The most pleasant of them all is when you are the one person who knows the great man that many will never know up close. When you have a supporting man of God such as I have, you are able to rise up to the levels you now see.